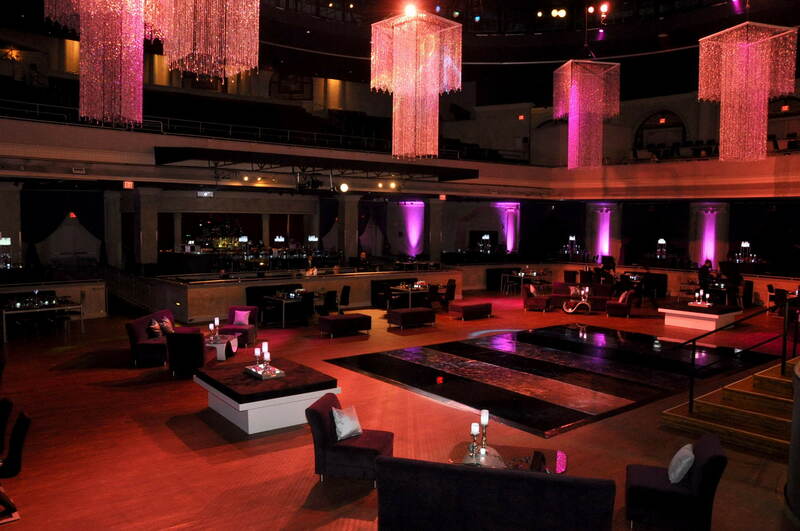 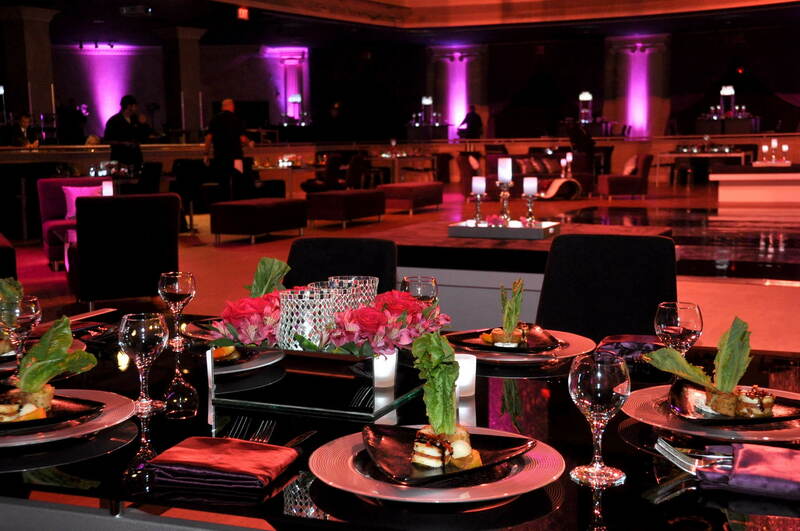 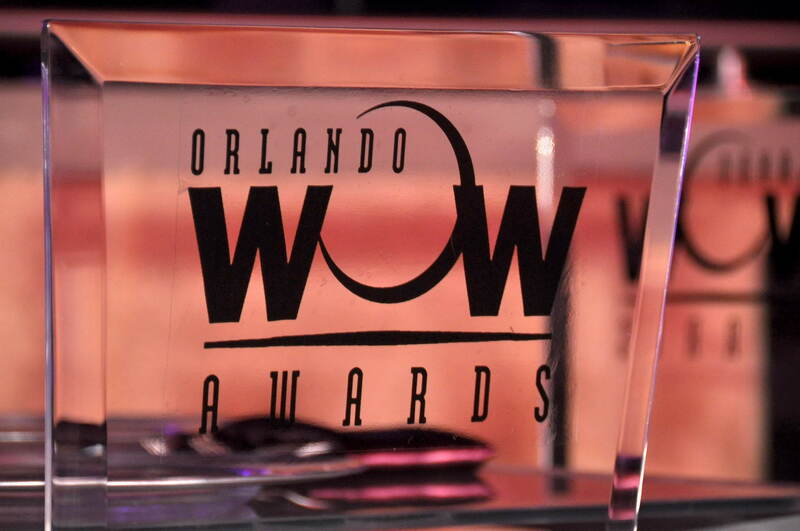 This year’s Florida WOW Awards were nothing short of spectacular. 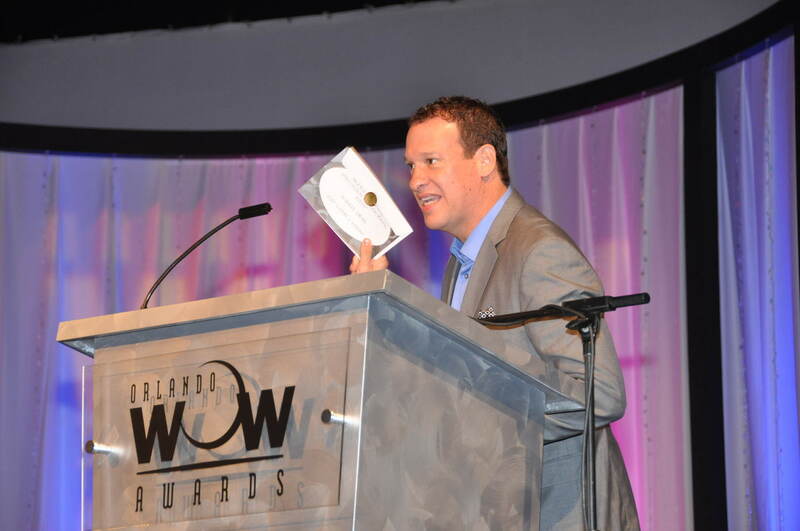 The nominees were seasoned professionals exhibiting the best of show and design that amazed their clients and fellow business owners all year long. 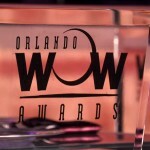 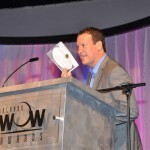 The WOW awards themselves have won “Best Team Effort” by the ISES in their Esprit Award Show. 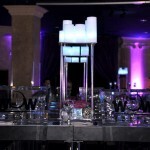 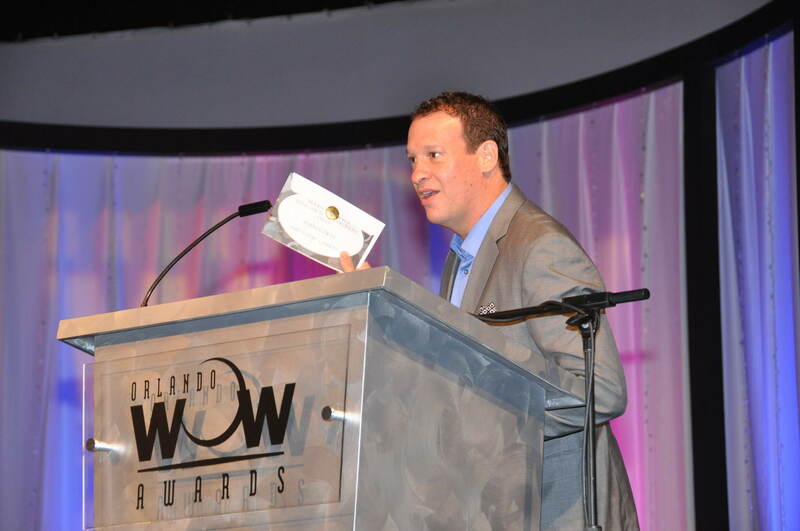 Originally conceptualized in 2003, the WOW awards brings Florida’s planning organizations (ABC, HSMAI, ISES, MPI &NACE) together in a collaborative effort to show support and recognize the best in the business. 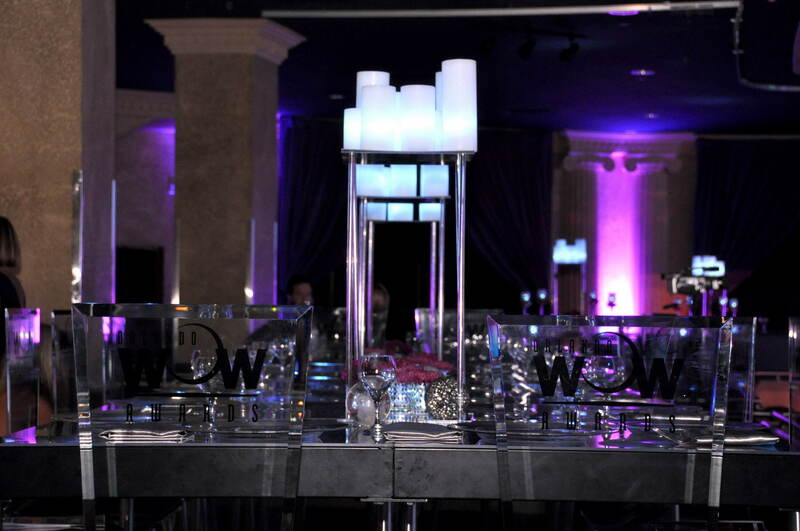 We would like to give special appreciation to Christie’s Photographic for capturing this amazing night and preserving these great memories. 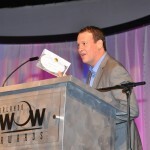 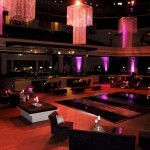 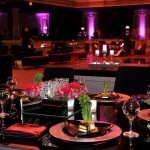 Photographs and current news of their events can be found on their blog.